I had such a great time at the meeting last night! It was so much fun getting to meet everyone! And I can't wait for the next meeting. I am definitely remembering to bring something for show and tell!!! I am so sorry to have missed the fun! Thank you so much for posting this Kelly! You rock, my dear. 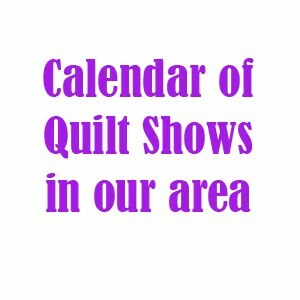 I can't wait for the doll quilt swap. These are going to be fun! Although I have not yet made it to a meeting, I am following along at a distance! I hope to get to one eventually. In the meantime, here is my blog: http://tracykuethe.blogspot.com/. Thanks for all the updates and organizing. I'll be new to the Cincinnati area starting next week -- just in time for the October meeting. 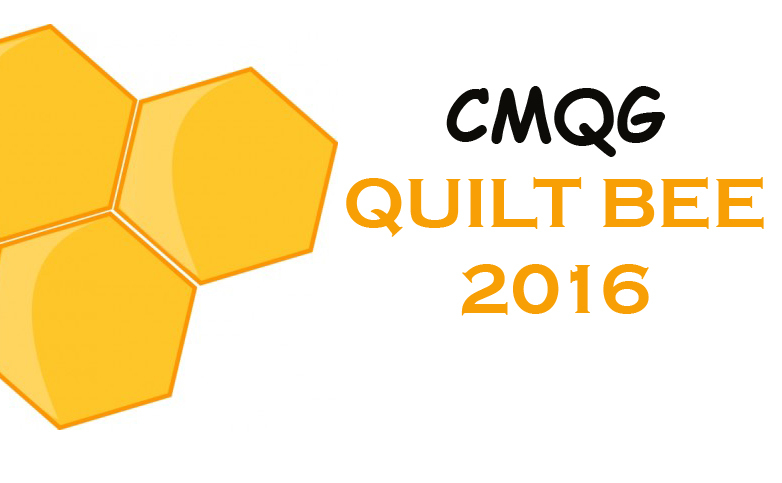 I'm so excited there's a modern quilt guild....squee!